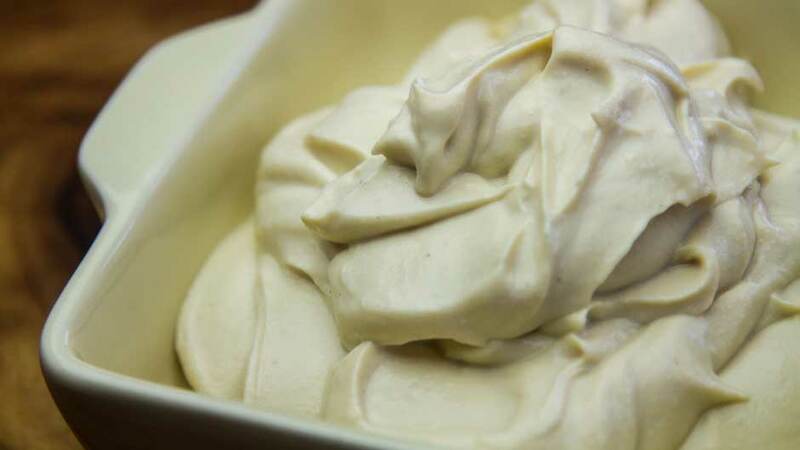 This tasty soy tofu mayonnaise is lovely and creamy and great on sandwiches and burgers! 280 Grams Organic Tofu I like Organic firm Tofu best, but you can use silken tofu if preferred. For this recipe all you need is an appropriately sized blender or food processor. Place all the ingredients in the blender except for the soy milk. Blend for approximately 1 minute until the mixture is smooth. If the mixture seems too thick add half the soy milk and blend again. Keep adding milk until you are happy with the texture. 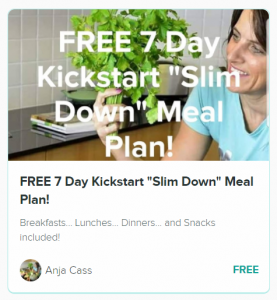 Hi Anja, Love your easy, fast and healthy recipes! 🙂 How long can this mayonnaise be stored in the fridge? Thank you 🙂 The mayo should keep about 7 days. If this is even half as good as the yogurt recipe I absolutely love now then I am so there. Thank you again for sharing. 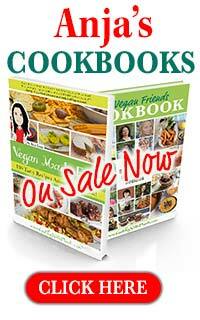 I just made this using extra firm silken tofu… DELICIOUS! So much tastier than store bought vegan mayos I have tried, and NO OIL! I love your YouTube channel and cannot thank you enough for helping to make my transition to whole-food-plant-based eating less complicated! Love this mayo recipe. As a note, would you start posting a “use by” date on your recipes? 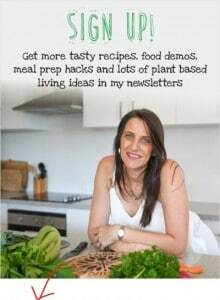 As I use more and more recipes for a plant-based diet, I find that the recipes lack that crucial information about how long things last and it would make a huge difference on whether I make a full recipe or reduce it to fit the time restraints. Thanks so much! Most things keep in the fridge for a week or so. I’ve been following you for about 3 months, and I have already subscribed to your channel. I love, love this recipe. It turned out vey yummy! I had it with romain lettuce and also with coconut wrap. My guests were very impressed. Thank you for another simple and yet very healthy recipe and for sharing with all of us. The sugar really does balance the whole flavor out. Why do you want to leave it out? Hi Anna, thx for this recipe! Have you ever tried freezing it? Any reason not to? No I haven’t tried. It should work. Wowww Anja, I can’t thank you enough :-))))…..loved this recipe…I love mayo and have been looking everywhere for an oil free mayonaise and you are my redeemer now…though I dont mind the egg and was wondering if I can add it and modify the recipe a bit? Can I use raw honey or pure maple syrup in place of the sugar? You could try maple syrup but it may end up a little bit too sweet and the taste combination won’t be as good. I just made a chickpea and pickle salad… ( a mock tuna salad) and I am pleasantly surprised how wonderful all the flavors came together… I’m looking for a vegan mayo to replace my traditional one and I cannot wait to try this Recipie! I just made this for peas salad and it’s so good! I have missed mayo! I can have tomato sandwiches again! Thank you! Please please help!! Urgent please!! I’ve tried this recipe. But wow!!! Guess what it has become fermented tofu mayonnaise just over night and keep fermenting every day. And I store it in the fridge. So the fermentation process happens in the fridge. It smells good, taste delicious but….. The more days it fermenting the more tangy It taste!! And for some people it doesn’t taste good anymore but for some of my friends they really like it.